It’s no secret our product is different. 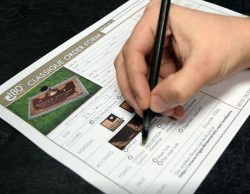 Each of our unique product lines has its own order form. These can be downloaded by clicking Submit an Order below. Fill out as much information as you can on the order form. If you are unsure about your design, let us know. Our talented and experienced design team can help you fill in the blanks. 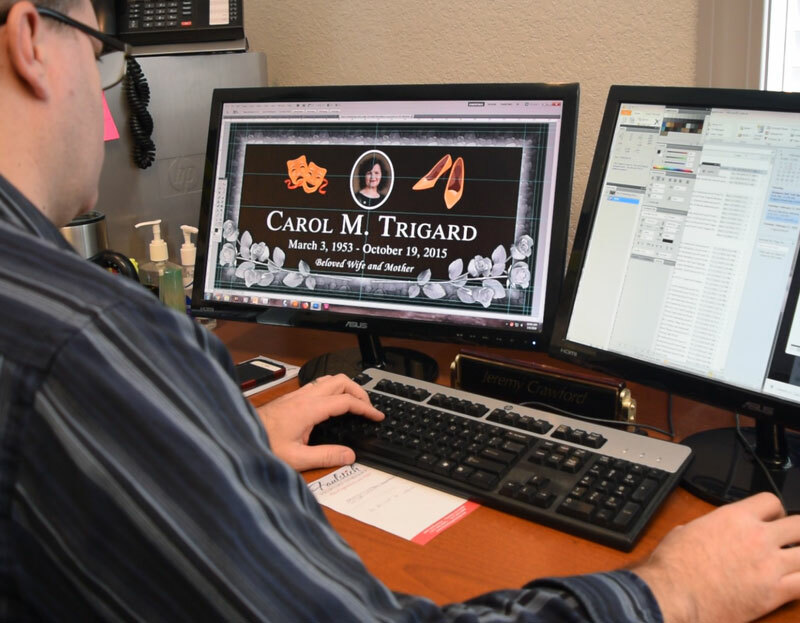 We will contact you immediately if a file we receive is of such poor quality that we feel it will result in a product that is unacceptable to both Trigard Memorials and you, the customer. We will initiate a Photo Form by fax or email. It will give you the option to: 1. Pause the project while a better photo is found. 2. Allow our graphic artists to enhance the image at an hourly rate of $75.00 per hour with a 2-hour minimum. 3. Produce the product with the photo as is. Trigard Memorials will not be held responsible for an inferior memorial that is produced. 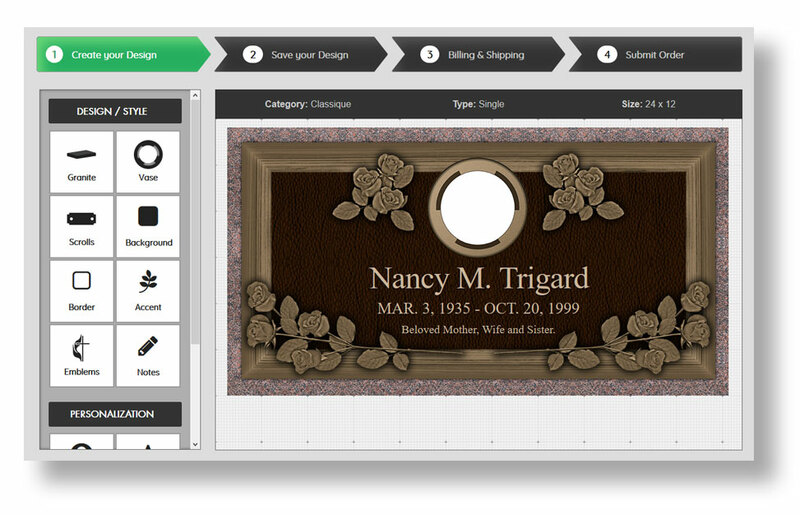 Please understand that Trigard Memorials is not responsible for photographs mailed to us. If possible, please scan the photographs and return originals back to the family or person(s) placing the order with you. We thank you for the opportunity to allow our staff to produce the ultimate in 3-D relief imaging. Once our design team receives an order, proofs can take 3-5 working days. Depending on the time of year, the turnaround may be faster or slower. If you’d like to move your proof up in the design queue, we offer a rushed proof for a fee. Once you receive a proof you may make revisions to the design until we get it right. Please keep in mind that we do charge a fee per proof after the fourth revision has been made. We will require a signed copy of the proof before we can begin production. Once the proof has been signed, the standard lead time is 4 weeks. This means the memorial should SHIP within 4 weeks of the signed approval. This 4-week lead time is NOT guaranteed. 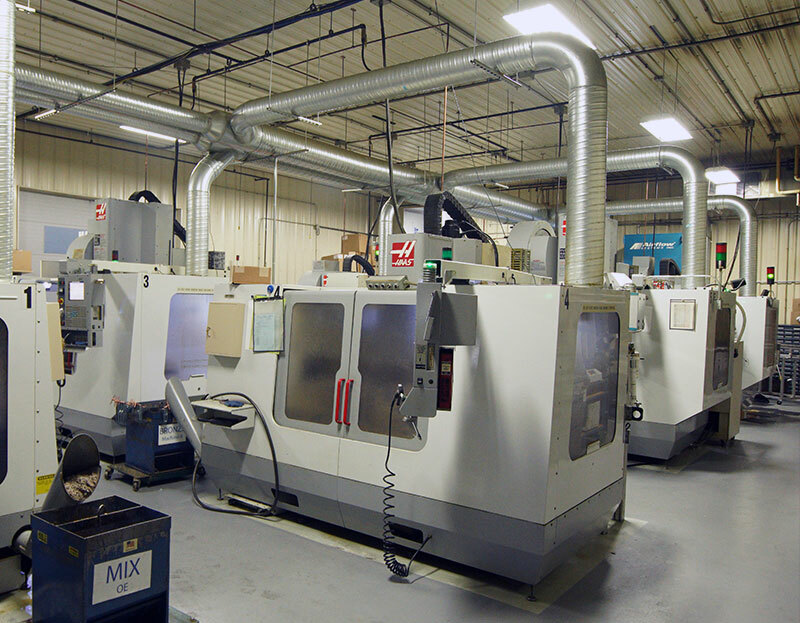 Anything larger than a 24” x 24” or with multiple pieces will require a 6-week lead time. 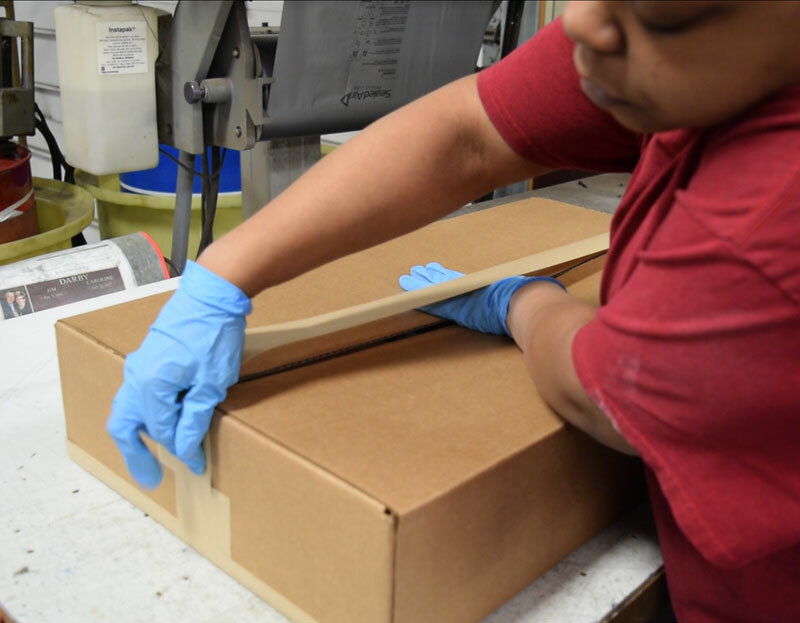 Trigard’s preferred shipper is UPS for packages less than 150 lbs. If the package is heavier that 150 lbs, we will ship the package via LTL freight. If you’d like to schedule your own shipping, please let us know.